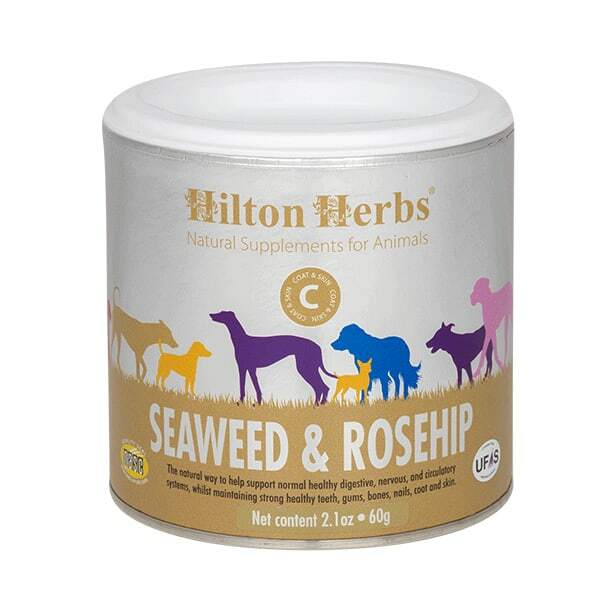 Hilton Herbs Canine Seaweed & Rosehip –Pure Kelp (Ascophyllum nodosum species) and fine cut Rosehips. 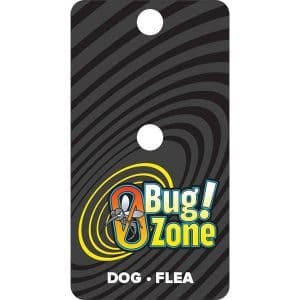 Ideal for everyday use to support prime health in dogs all year round. 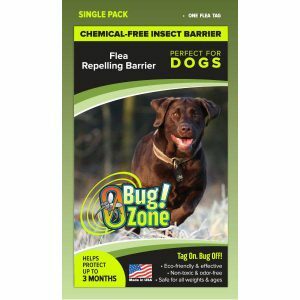 Use this product to support prime health and healthy gums and teeth in dogs and cats of all ages. 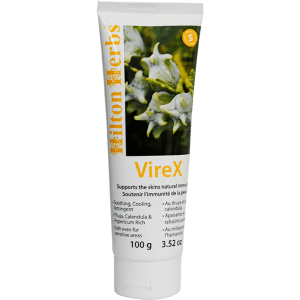 The very best of Sea and Soil! 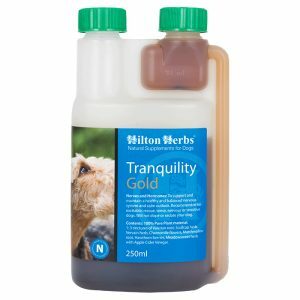 Hilton Herbs Canine Seaweed & Rosehip provides a balanced blend of vital nutrients to help support your dog’s digestive, nervous and circulatory systems,ensuring great coat and skin condition plus strong nails. Research has confirmed that nutrition plays a major role in the development and maintenance of strong healthy bones, nails, hair, skin, connective tissue and the nervous system. 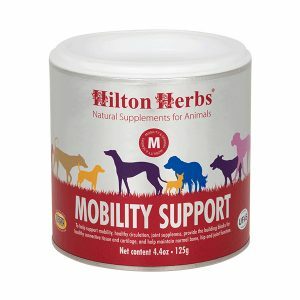 Hilton Herbs Canine Seaweed & Rosehip formula is the natural way to provide a balanced blend of vitamins, trace elements such as Iodine, Iron, Sulphur, Calcium, Copper, Magnesium and Selenium along with Vitamins Beta Carotene, B1, B2, B12, C,D,& E plus 20 amino acids. Using only the outer shells of the Rosehip plus Seaweed known for its ability to maintain and support the very best of health.